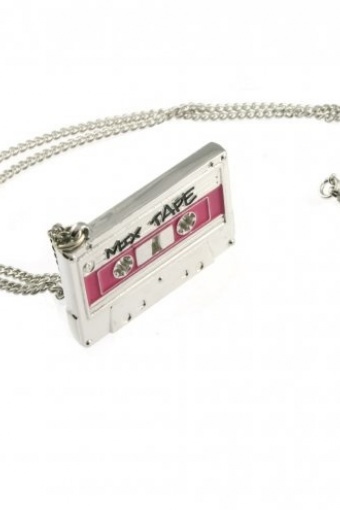 We love the 80s! 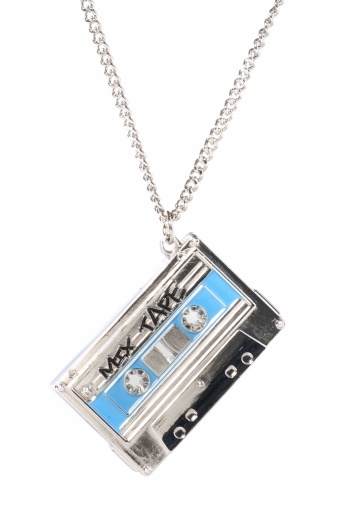 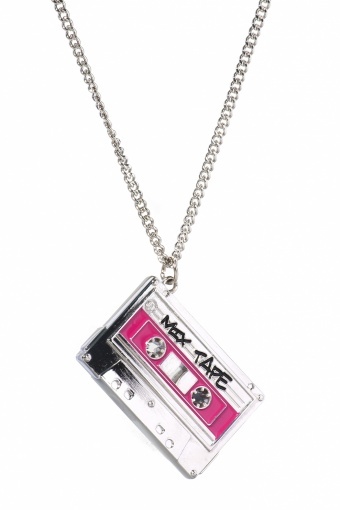 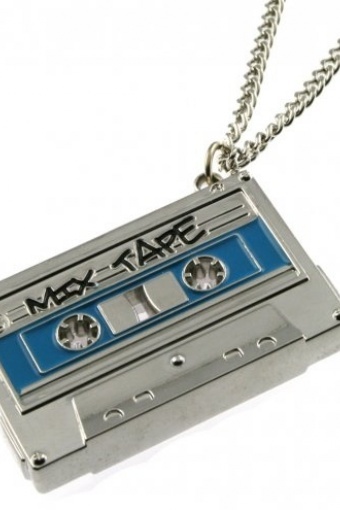 Handmade Reversible Metal Mix Tape Necklace by PUNKY PINS. 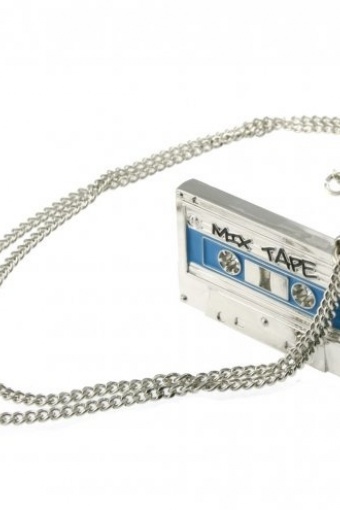 Mix Tape Necklace with double sides in massive silver plated metal on chain necklace with lobster closure (nickel tested). 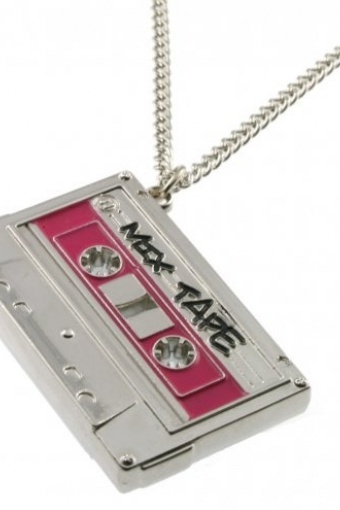 Pink on one side, blue on the reverse.